Many-Splendored 01 Quick Bread (page 131) – quinoa take! replace the amount of instant oat meal, by volume, with quinoa. 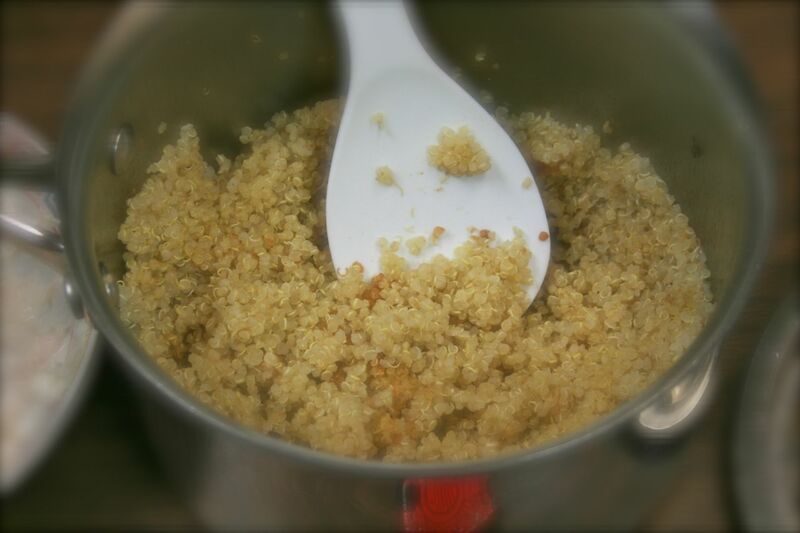 i measured 1/3 cup of quinoa to be 57 grams.